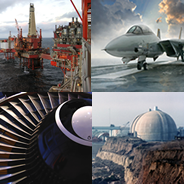 We operate in Aerospace, Energy – Oil and Gas and Power Generation (including Nuclear) and high-end Advanced Engineering. Our markets are driven by global demand and exacting customer quality expectations. 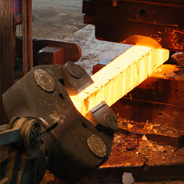 Proven open-die forging expertise in a very wide range of alloys: Special Stainless Steels, Nickel, Titanium, Cobalt and Copper alloys, producing blocks, seamless rolled rings, round and flat bar to special forged shapes, boss blanks and profiled shafts. We offer a fully integrated metals service centre: from ingot/billet and forging through to fully tested and released machined products. 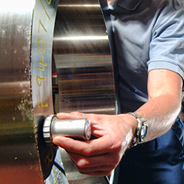 Our expertise lies in alloy supply and sourcing, open-die forge production, heat treatments and materials testing. 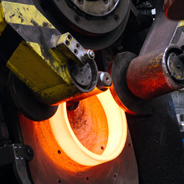 We are a specialist open-die forging and seamless rolled ring manufacturer producing forgings up to 7.5 tonnes in the widest possible range of alloys. 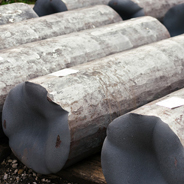 We are globally competitive within our specialism of Nickel and Cobalt base alloys and Titanium grades. 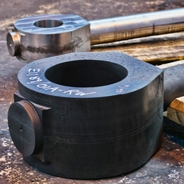 Our Hirework Division provides rapid turnaround processing of customers’ free-issue materials, with facilities including sawing, forging, GFM forging, heat treatment, machining and non-destructive and metallurgical testing. 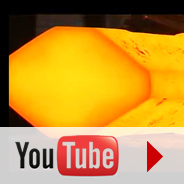 Our videos will give you an insight into our forging processes and capabilities. Our business is driven by customer demands. On the foundation of our AS 9100 ISO 14001 and NADCAP Quality Systems, we have supply approvals from Prime Manufacturers in all our key sectors, including Rolls Royce, Airbus, Honeywell, GE Prague SAFRAN/Messier, Westland, FMC, Camerons Seimens, Alstom and many more. See our exhibition & conference schedule here, we look forward to meeting you soon. Visit our jobs page to see our current vacancies and HR Department contact details. 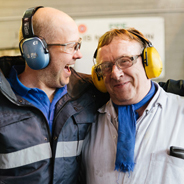 Our experts are always keen to help – contact us today to discuss your requirements, or place an order.